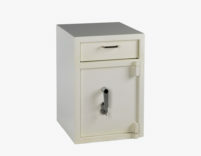 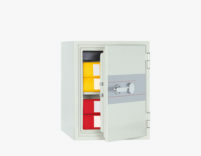 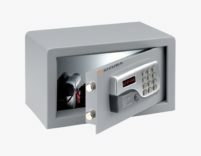 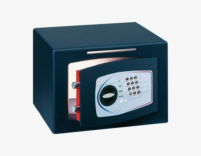 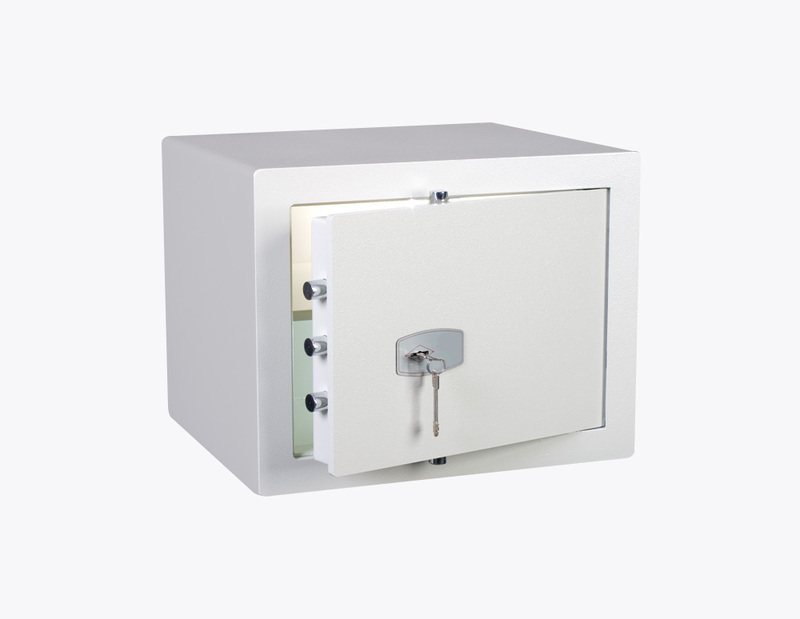 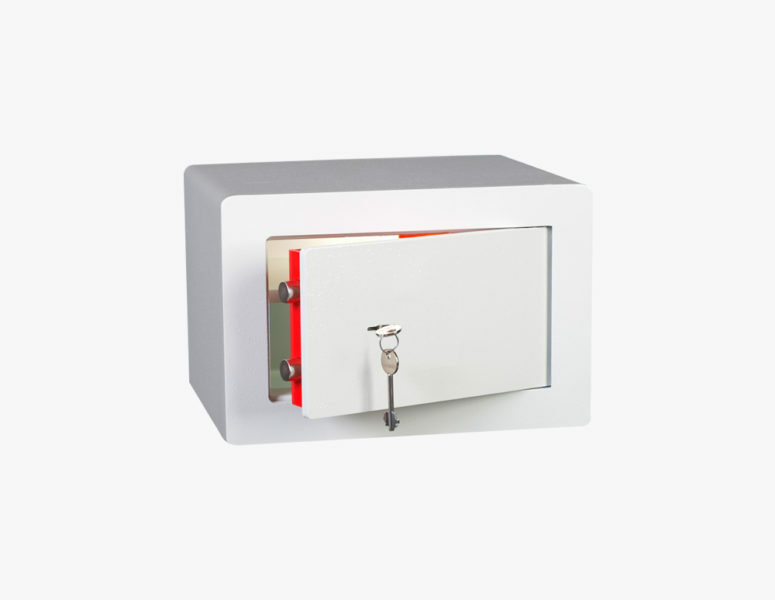 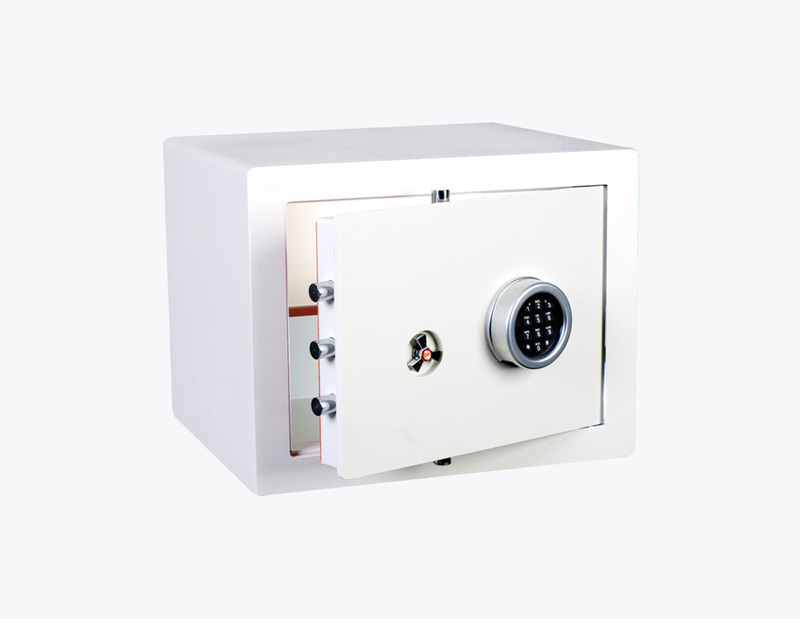 Digital electronic combination safe with LCD display. 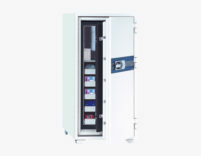 Thanks to the audio and visual signals on the display, its functionality is characterized by simplicity and intuitiveness. 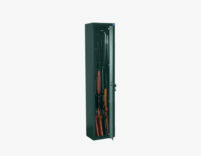 Frame and door in steel 10 mm. 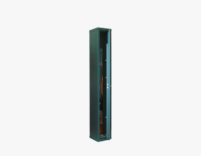 External wall in steel 5 mm.